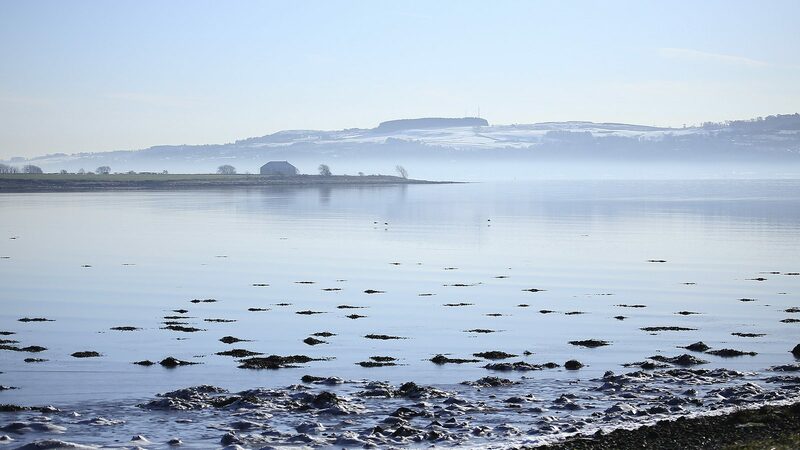 SIFT aim to establish a new fishery management regime for the Firth of Clyde so that the Firth can again support, an environmentally and economically viable mixed fishery. We would like this to be run by a mix of local stakeholders and to restrict the range of the more damaging forms of fishing, by creating separate zones for different fishing methods. Our full proposals for a new management regime for the Clyde were submitted to the Scottish Government in 2015, and formed an application for a Regulating Order, which is a piece of legislation granted by Scottish Ministers under the terms of the Sea Fisheries (Shellfish) Act 1967. Regulating Orders are intended to improve the management of a natural shellfishery by granting fishing rights to a successful applicant. Our proposals were subject to a consultation by Marine Scotland in early 2016. The consultation generated considerable support from a very wide range of stakeholders. There were also objections, overwhelmingly from the mobile gear (trawl and dredge) fishery and its associates. Disappointingly, the Scottish Government did not approve SIFT’s proposals, stating that it would ‘add complexity’ to the management of the Firth, that the Marine Protected Areas recently introduced to the Firth needed to be assessed before other management measures could be introduced and that there was low support for the proposal from elements of the commercial fishery sector. SIFT disputed these Ministerial arguments, and argued that management complexity only arose because the Scottish Government has failed to introduce Vessel Monitoring technology (which is widely used by other maritime nations), that Marine Protected Areas are for conservation purposes and are not related to fishery management, and that the only opponents to SIFT’s proposals were the trawl and dredge fishermen who are the primary cause of the damage SIFT’s proposals sought to address. SIFT continues to actively promote sustainable fisheries in the Firth of Clyde, through its membership of a range of multi-stakeholder forums.